The US Securities and Exchange Commission has accused Tesla CEO Elon Musk of conning investors through his “misleading” posts on Twitter, in which he claimed that he had secured funding for taking his company private. The Securities and Exchange Commission (SEC) filed a lawsuit against the tech entrepreneur on Thursday, asking the court to order Musk to repay any “ill-gotten gains he received as a result” of the series of tweets, in which he claimed that he had secured the funding for Tesla going private at $420 per share. The tweet sent Tesla’s stock surging by more than 10 percent. 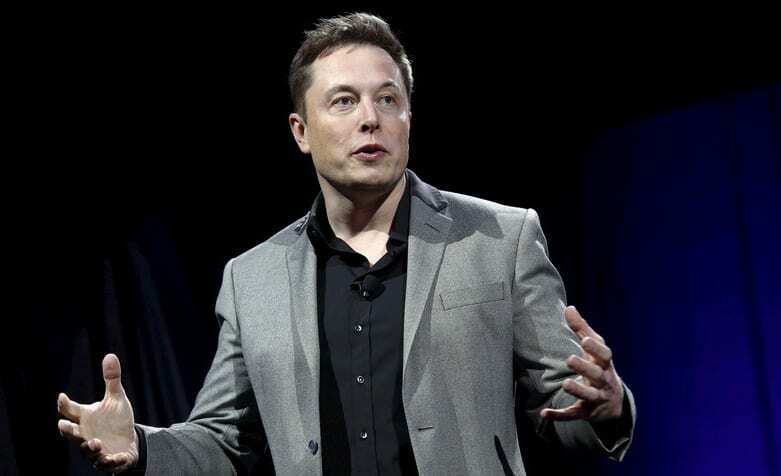 However, Elon Musk backed down, saying that he agreed with the existing shareholders to keep the company public. Two parallel probes, a civil one by SEC and a criminal one by the US Justice Department, were launched over the controversial tweets. Elon Musk faces being barred from running a public company and subject him to substantial civil penalties. There could also be a requirement to pay back any premiums he received from Tesla’s share price inflation after the tweet. They further alleged Musk had arrived at the $420 target price “because of its significance in marijuana culture and thought his girlfriend would be amused by it”. Elon Musk later responded to the SEC, calling its actions against him “unjustified”. Tesla shares dropped more than 13 per cent in after-hours trade as news of the suit broke, losing over $6bn of its market value.